In order to ensure that only the highest quality of hotels are offered on our site, our team routinely inspects these properties. While we look at many factors when considering what hotels to feature, ultimately we use a very simple but effective measuring stick in evaluating our hotel partners: would we let our families stay there? If we can honestly answer 'YES' to that question, then the hotel is worthy of being represented here. Book your hotel reservation with us and we'll make your dinner reservations! That's right! You tell us where and when you want to eat, and we'll take care of the rest! We look for hotels that offer excellent guest service, clean and comfortable accommodations, close proximity to major attractions, and of course, a competitive price. You can stay at any of these hotels and be sure that seasoned professionals have reviewed and researched them first. 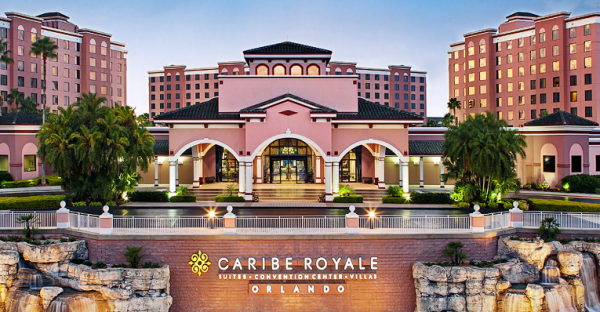 If you are looking for a comfortable, clean, friendly resort (like you'd expect on Disney property) then consider the Caribbean-inspired, Caribe Royale Orlando Resort. 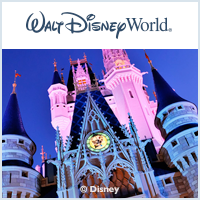 The 1335 room resort is just minutes away from Walt Disney World and offers all the amenities and comforts you would expect from a top tier resort. Â From fine dining, to excellent quick service meals, spa treatments, grotto pool and transportation to and from the theme parks, the Caribe Royale is an excellent alternative for your next Disney visit.